There is a new “community” in town called Kensett, and it is really NICE. Up off of Hoyt Street, on 15 + acres, there will be 62 houses built, and developed into a new neighborhood. There is a pool, a club house, gardens, and services similar to what a condominium might offer, such as built in lawn care and road maintenance. They currently have two models to show. 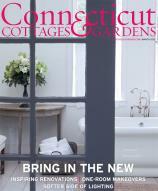 A few have sold and they are aiming for a Spring ‘move-in’. Kensett Club house. It has a gym, Great Room with a bar, and downstairs access to the pool. 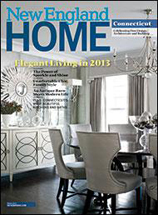 We visited the newly styled model homes and were very impressed. Worth a look if you think that something like this would work for you. There are four townhouse layouts to choose from. Prices start around $1,300,000 for a 2/3 bedroom townhouse with fantastic finishes offered to make this a supremely custom home. Dining area and living room are laid out to enjoy a chic yet casual lifestyle. Beautiful open kitchen in the Norwood House. Gorgeous custom finishes are offered to make it your own. No two houses are the same. The island will be a wonderful work station or buffet for dining on the terrace. Nice detail on the stairs. This townhouse has great flow for entertaining. The sliding doors in the kitchen open up to a stone terrace. Living room in Norwood. Beautifully styled by Lynn Morgan, the chic and sophisticated decorator in Rowyaton, CT.
PIPER HOUSE : 4 bedrooms/3 1/3 baths (approx + 775 square feet of finished basement if you want). Love the chalk board! Upstairs landing with a built-in desk are seating area. Very chic the way they have painted the trim black. Love that detail! If you don’t love it you don’t have to have it. Remember – custom, custom, custom! French doors lead to the terrace off the living room. 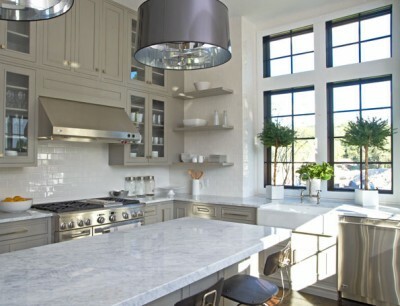 L O V E the kitchen… The color, the lay out and the beautiful details in the finishes are gorgeous. The ceiling height is fantastic. A view to the living room. 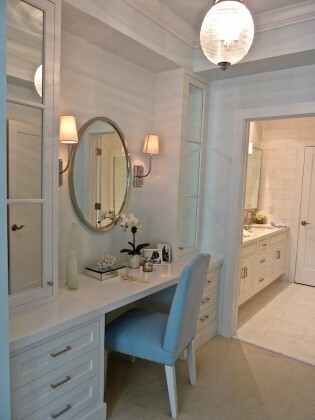 Beautifully designed and built vanity off master which leads to bath and large walk in closet. WOW! You can have any kind of tub you want. Don’t bring your kids to the showing. You won’t get them out! 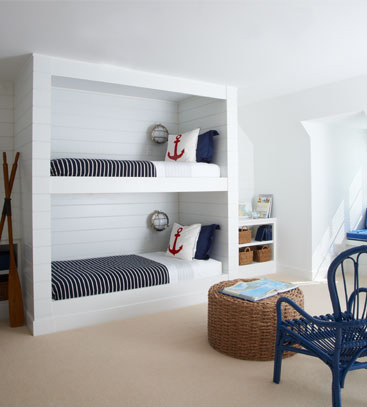 A great way to handle bunk beds!! 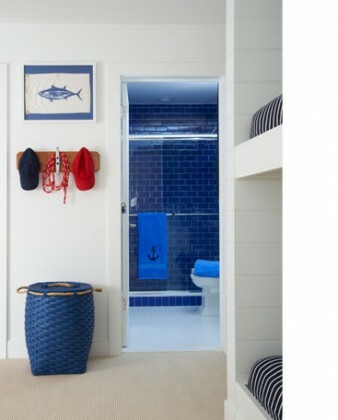 That blue tile in the kids bath is fantastic. 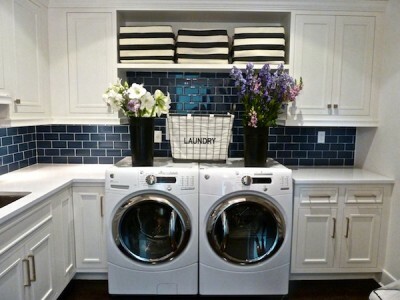 Big fabulous laundry room. 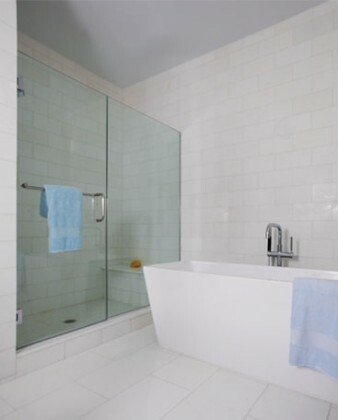 The tiles are sensational! 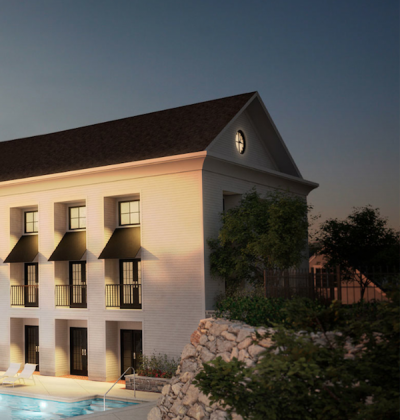 These townhouses really offer something different in Darien. They are well done and could offer an interesting alternative to for you! If you would like to see these townhouses, please call us. We would love to show you.